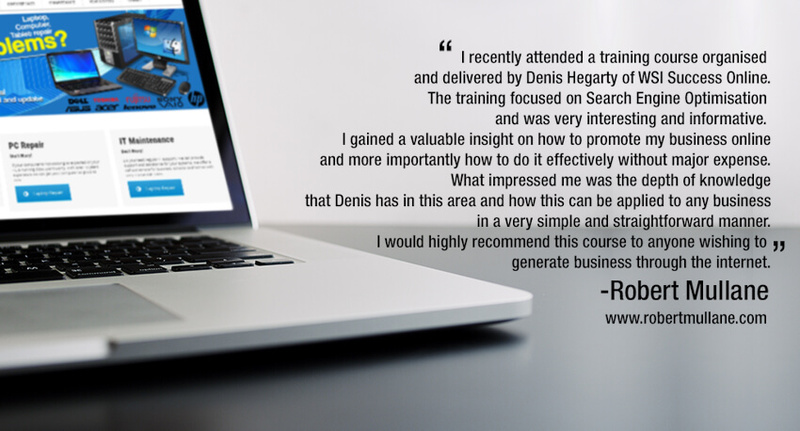 Excellent indepth knowledgable workshop with a good focus on increase of traffic to my website. The end result of implementation of workshop recommendations should be extremely beneficial to my company. Copyright © 2019 Success Online. All Rights Reserved.